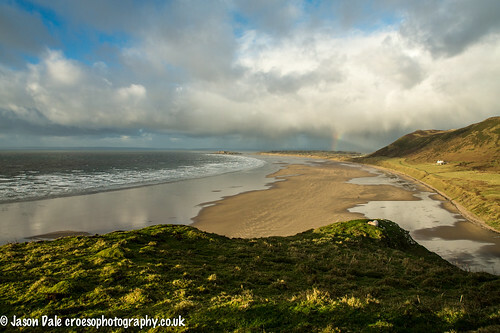 Rhossili Bay – A View From January! 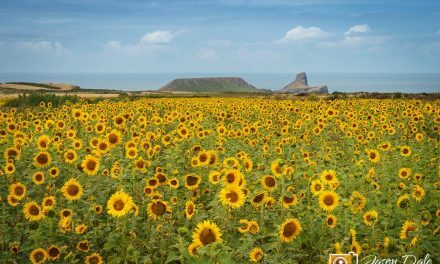 One of the most photographed areas of South Wales must be Rhossili. 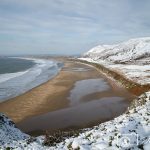 It’s a beautiful part of The Gower Peninsula and offers amazing views – no matter what time of year (yes even when it’s raining as it occasionally does in this part of the world). One of my favourite images is the one below which was taken in January 2013. It wasn’t the warmest of days but the cloud cover was good. This gave the shot a bit more drama and you can just about make out a rainbow in the distance. I’m not sure if I should have tweaked it a bit in Photoshop to emphasise it though. Whilst I really like the shot this is also one of those that remind me of the one that got away. Just a few minutes after I packed away for the day (my hands had started to freeze and there was a coffee with my name on it at The Bay Bistro) a bomber airplane passed along the bay towards us. What a shot that could have made!! 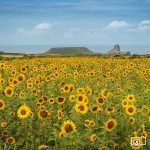 Hopefully I’ll get some more landscape photos of Rhossili on the site soon – plus I really need to try and do some shots of Worms Head and also try and capture the Helvetia for the first time. Despite living in the area for over ten years I’ve never taken one photo of it!